Olive oil is creating a storm in kitchens across the world. Not only is it being used in wide number of culinary preparations across various cuisines, but its healthful properties are being talked about by various health enthusiasts. The fat that is obtained after crushing olives is what is termed as olive oil. It complements a lot with delights like salads and pastas and is quite enjoyed for its pungent flavour. The numerous benefits that it comes with is not only when it is consumed in dishes etc., but it is also when applied topically on skin and hair. In a lot of homemade massage treatments, olive oil is used as a common base, and it is then combined with various essential oils. If you happen to be one of those who is always in quest for remedies for dandruff and itchy scalp, then this wonder oil is definitely for you. A good hair massage with olive oil may help keep dry and flaky scalp at bay. Dry and flaky scalp can turn out to be quite annoying and embarrassing as dry scalp often results in dandruff. Olive oil massage works by moisturising and conditioning the dry scalp and hair. A good massage can retain the moisture that our hair needs to grow and sustain. You can use this easy home remedy in the comforts of your home by just using few basic ingredients. Use olive oil as a base component and combine it with essential oil of your choice. Mix both the ingredients well and using your fingertips; massage the oil into your scalp, but in circular motion. The hair massage will not only benefit your hair, but will also give you a soothing and relaxed feeling. Allow this mixture to stay for around 15 minutes and wash it off using a mild shampoo. This olive oil massage may help retain the lost sheen of your tresses. As per Ayurveda, olive oil is quite often used in India for medicinal purposes. Olive oil massage is used as therapy and is known to provide relief from inflammation, swelling, aches and muscle spasms. A lot of people suffer from the problem of frequent muscle sprains and cramps. Though medication can come to great help, but a massage therapy could possibly provide quick relief from the painful condition. Various pain killers may provide you with temporary relief; however, the proper nourishing would only be possible with the help of a good massage. If you have a problem with the strong and pungent aroma of olive oil, then you can mix it with some aromatic essential oil of your choice. In order to get efficient results, one must pair the olive oil massage with yoga exercises for joints. Winter is here and along with it comes the problem of dry and flaky skin. The harsh weather can take a toll on your skin health to a great extent. 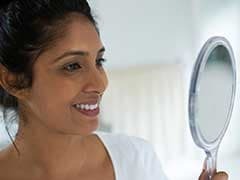 So, in order to cope with it, it is essential to follow a skin care regime that can provide you with effective results. One such natural home remedy that may do wonders for your skin health is olive oil massage. The benefits of olive oil massage on skin are aplenty. Not only does it help in keeping dry skin at bay, but also nourishes the skin from within, giving you a soft and supple skin. 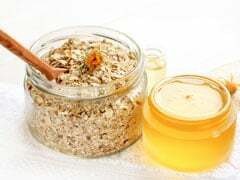 If you wish to make the most of this home remedy, you can also mix olive oil with vitamin E oil, which is again a perfect ingredient for skin care. While massaging, an addition of vitamin E capsule in olive oil could provide with great results. So, what are you waiting for? Bring olive oil to your rescue and make it a part of you winter skin care rituals. 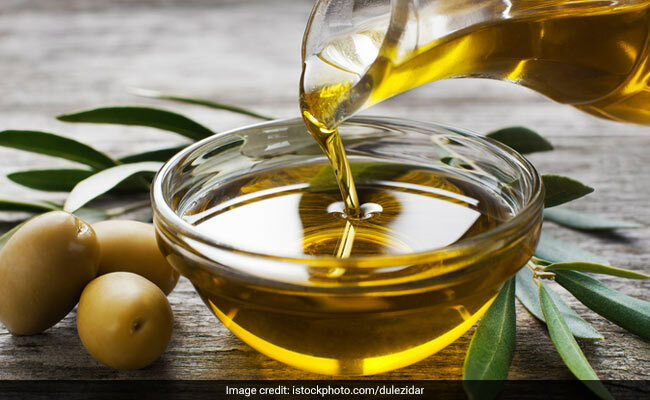 If you know of more such ways of including olive oil in beauty care regime, do let us know in the comments section below. Should You Use Olive Oil For Frying Foods?